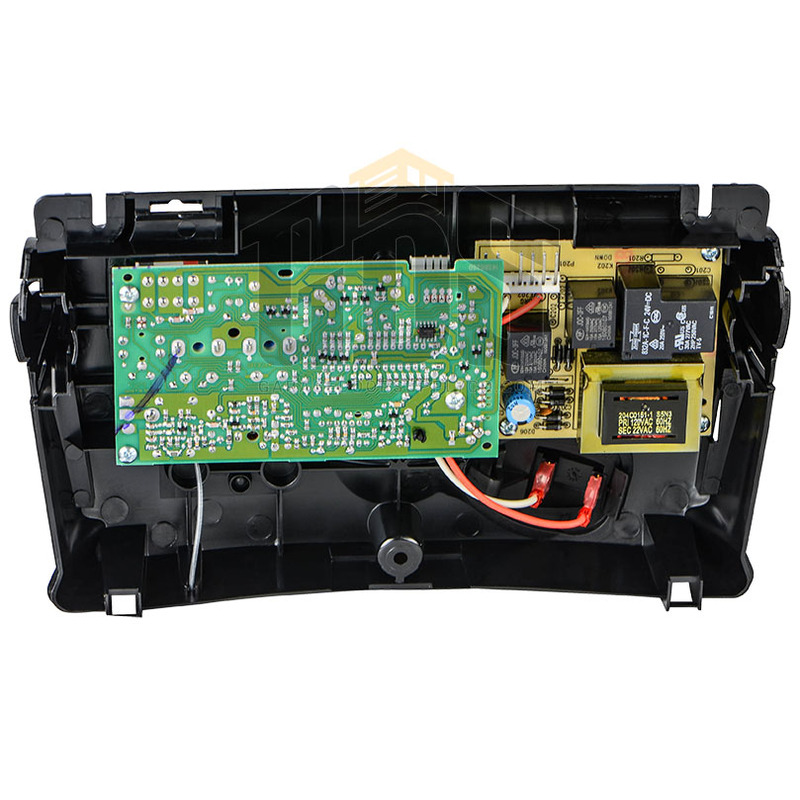 The LiftMaster 41A5483C garage door opener circuit board from Garage Door Supply Co. is a 390MHz replacement logic board for LiftMaster residential chain drive operator models 2265 and 2565. 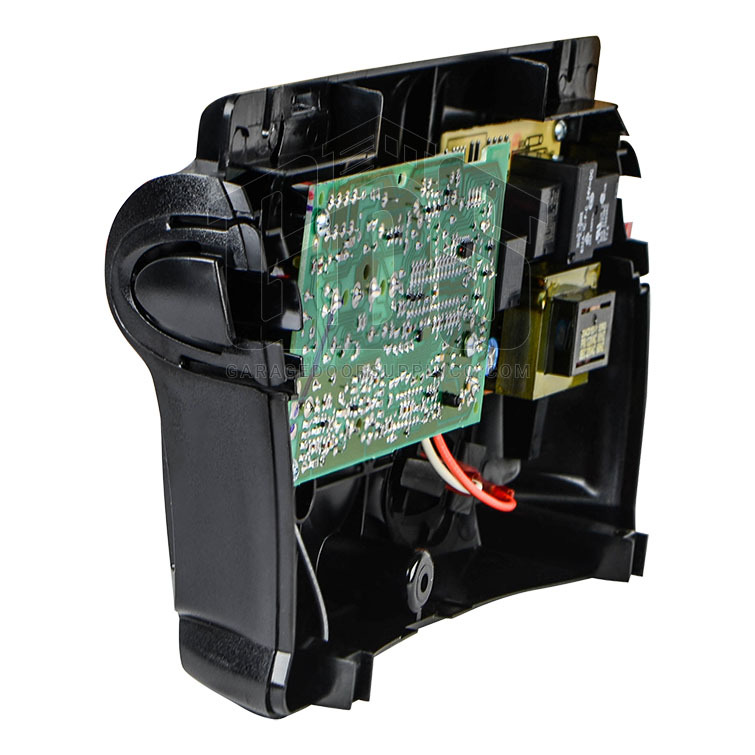 Other models with red/orange learn buttons made from 2001 to 2005 can be compatible, and you can check your manual to confirm. 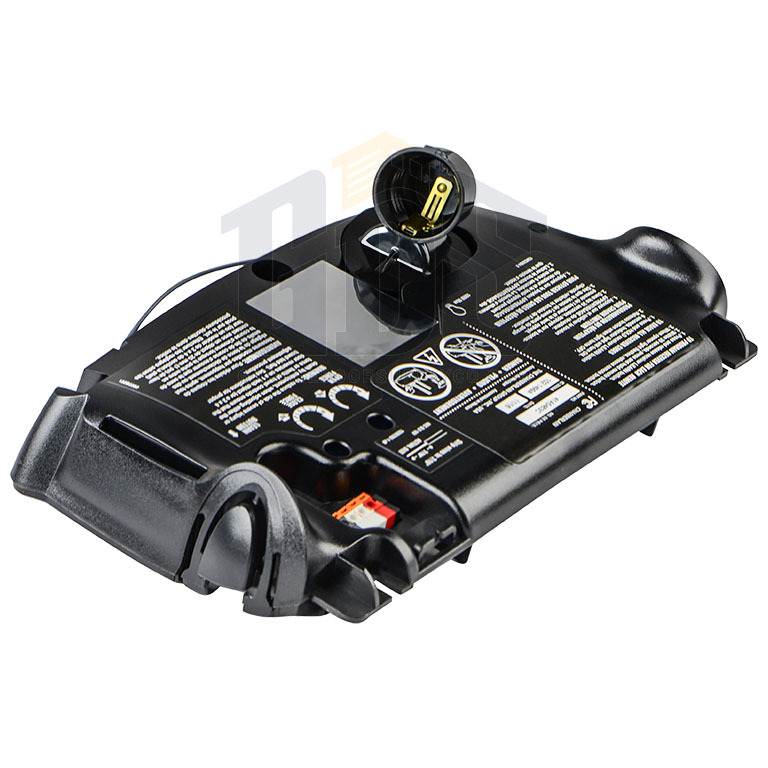 This one-piece receiver circuit board with end panel is compatible with these LiftMaster remotes: 971LM, 972LM, 973LM, 974LM, 970LM, and 977LM. 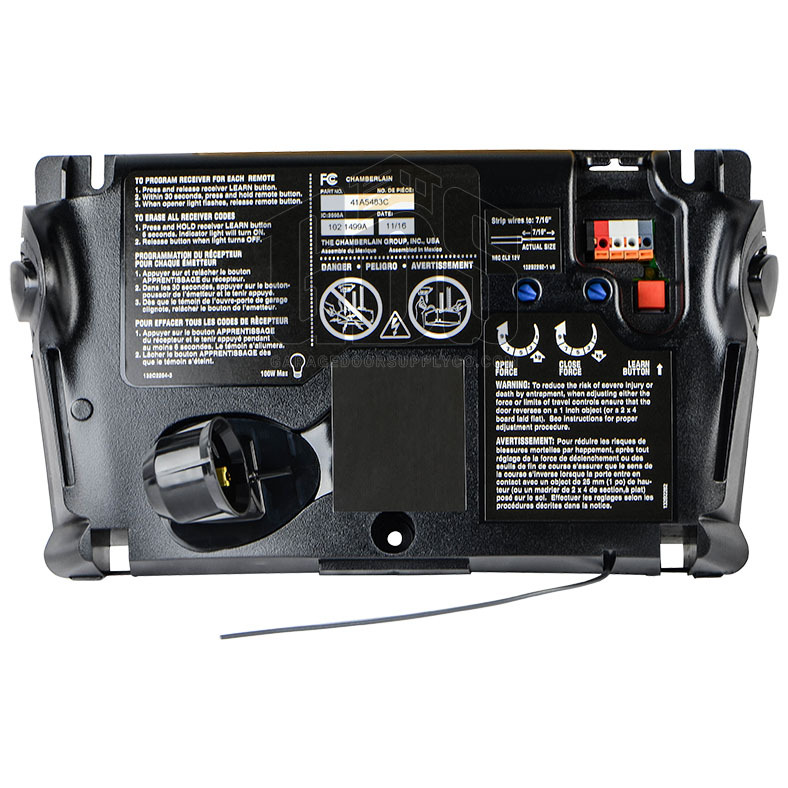 Compatible with these LiftMaster remote models: 971LM, 972LM, 973LM, 974LM, 970LM, 977LM.